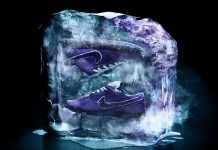 Anyone up for another Quickstrike in April? 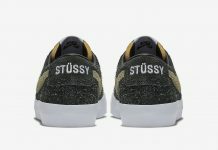 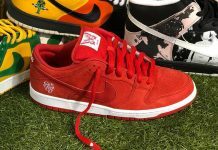 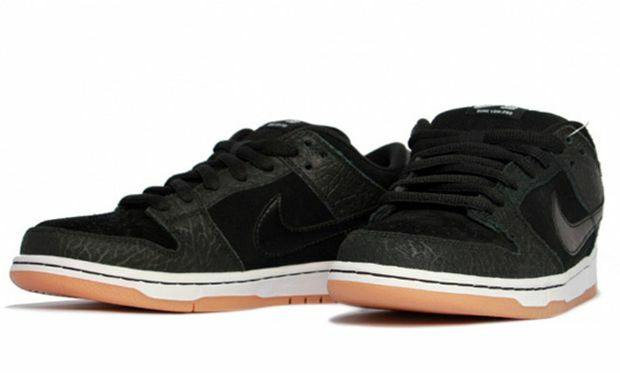 Seems like Nike SB was going back and forth on deciding whether the “Entourage” SB Dunk should release and thankfully, NSB finally came to their senses and gave the fans what they wanted. 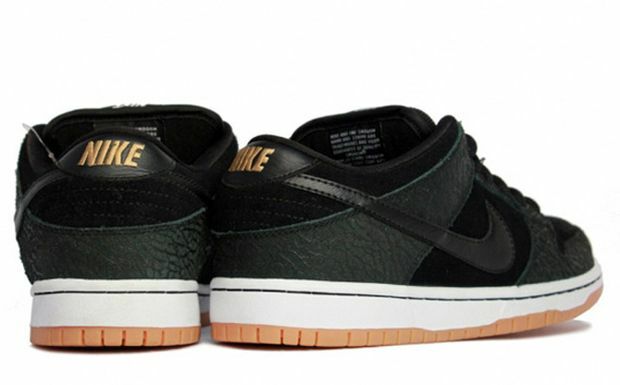 However, we won’t be getting the sample version that featured a black sole; this time, we’ll be getting the “Gum Sole” version that surfaced in 2011. 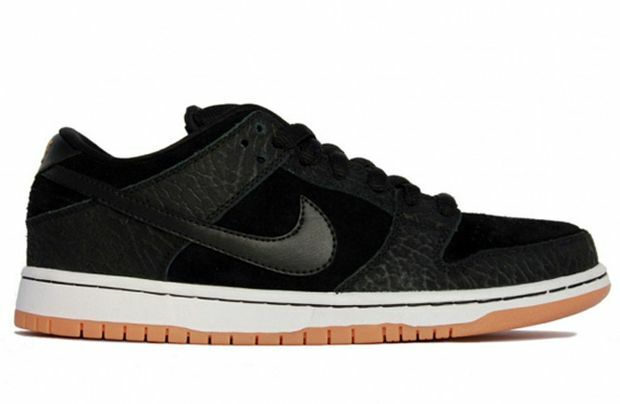 Stay tuned with Modern Notoriety for an exact release date but keep in mind that these SB’s drop in April.